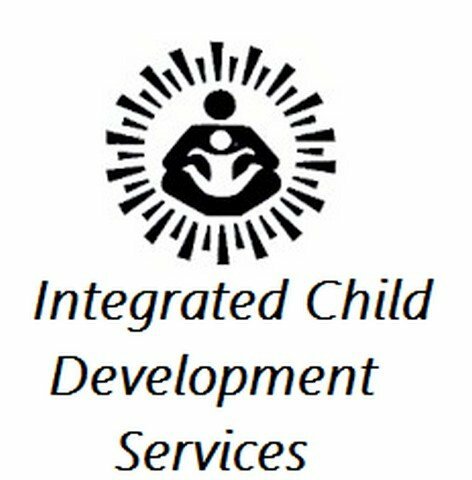 Integrated Child Development Services (ICDS) East Champaran Recruitment Notification 2018.ICDS East Champaran inviting applications for the positions of Anganwadi Sahayika & Sevika.Interested and Eligible candidates can apply for the positions. Applicants must be completed 8th and 10th Class from the recognized organization / Board. Applicants minimum age limit is 18 years and maximum age limit is 40 years. Through Written test and Interview applicants will be selected. Applicants can download the application form from the official website and attach all relevant documents to send to the given addree below. 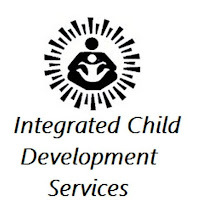 ICDS East Champaran Office, Motihar, Bihar.